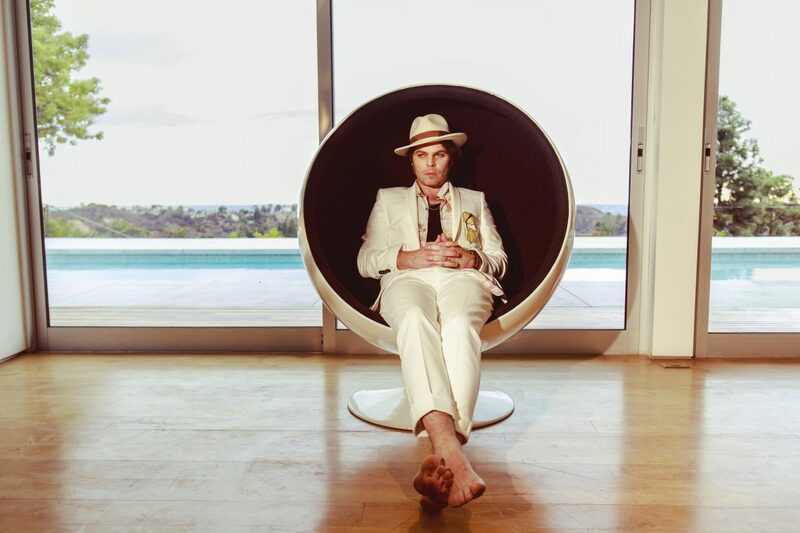 Gaz Coombes announces a Liverpool date on his upcoming UK tour in support of his third solo album, here’s Getintothis’ Howard Doupé with the details. Ex-Supergrass frontman’s solo career continues to go from strength to strength with his third solo album, World’s Strongest Man released May 4 via Hot Fruit/Caroline International. The record is inspired “variously by Grayson Perry’s The Descent of Man, Frank Ocean’s Blondie, Californian weed, British woodlands, unchecked toxic masculinity, Neu! & hip-hop”. The long player includes recent single Deep Pockets. Coombes recently released a self-directed, filmed and edited video for the single which sees him undertaking one of the trippiest Uber-pool journeys from the back of a cab in Los Angeles. Deep Pockets follows on from 2015’s Mercury Prize nominated Matador and 2012’s Here Comes the Bombs. Already this year Coombes has returned to the live circuit last week with a solo performance in support of International Venue Week, plus a sold out show at London ULU takes place February 28.